How does the smell of a song sound? Mezzo-soprano Adèle Charvet and pianist Florian Caroubi ask themselves this question and the many composers who took scent as the subject of their songs provide the answer. The smell of a flower, the smell of the air or just 'l'arôme suprême', as Reynaldo Hahn called his song. In this colorful and fragrant program you will hear how ten composers in very different ways have expressed the smell in their music. 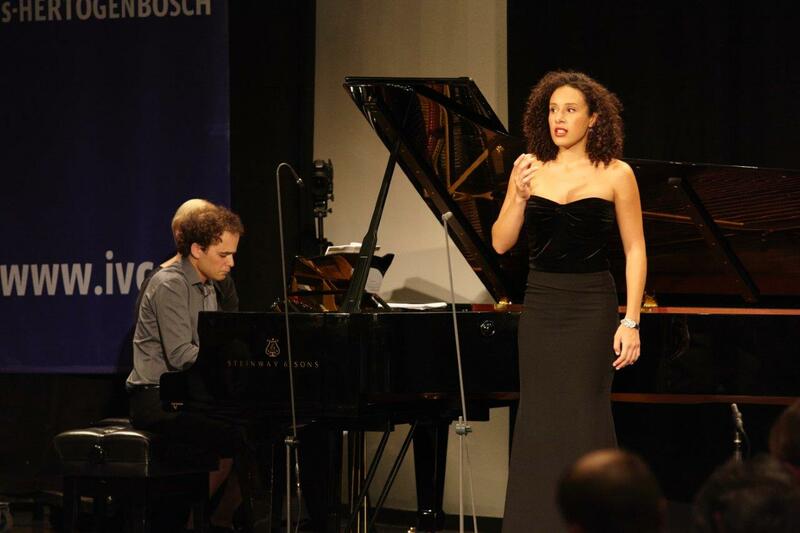 Adèle Charvet and Florian Caroubi make an international name with their flawless interplay and their large palette of timbres.